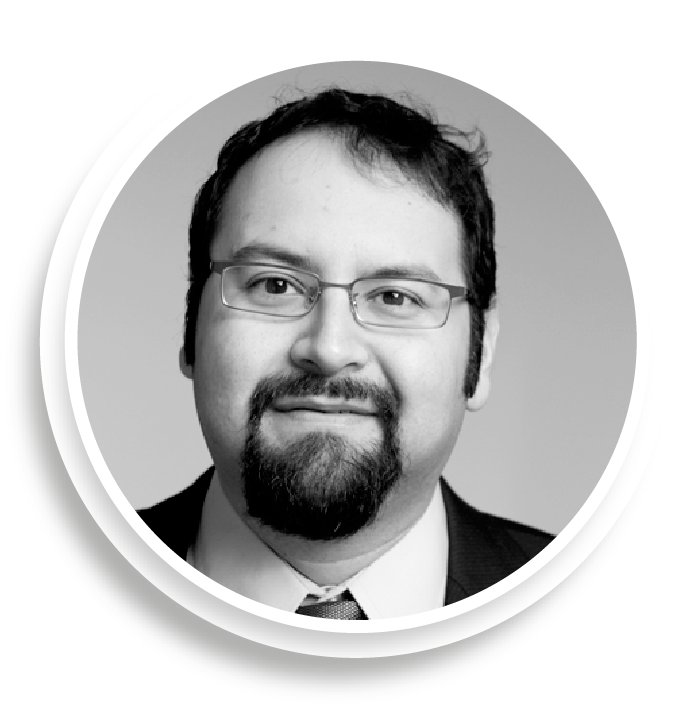 Isaac D. Castillo is the Deputy Director of the DC Promise Neighbourhood Initiative (DCPNI), a ‘backbone’ organisation for a collective impact project in Washington DC. The project is constrained geographically and serves around 6000 people for whom it seeks to contribute to four key outcomes: successful parents, successful kids, successful communities and healthy living. What we ask of our partner organisations is if they want to work in the community and they want our support, they need to contribute to one of these outcomes. We offer funding and support to these organisations, as well as technical assistance which includes working with them to help build their performance management infrastructure. The performance management capabilities of the nonprofits in the community varies widely, so our philosophy is not to dictate what software people use, but rather to have them provide data in a format (e.g. spreadsheet) that we can upload into our own data system. Our role is to collect these data and bring them together to help tell the story across services and organisations. To legally collect and share data, we must first obtain consent from the parents of the children, which allows us to access data from the local school system and other organisations. The challenge is getting people to understand what we’re using the information for, so we take time to explain to people what we’re trying to do and what we are hoping to achieve. In many instances this means that we have to describe the concept of data collection and performance management to community residents in non-technical terms. To assist with this explanation, we often use the example of dieting. At a very basic level, if you understand the concept of dieting, you understand the concept of performance management and measurement. If you don’t weigh yourself at the beginning and you don’t weigh yourself at the end, you don’t know what change has occurred. If you don’t document your approaches and changes, you don’t know what contributed to any improvements. Most successful weight loss programs find ways to force you to take notes – they’re like a giant performance management system. And we bring a similar way of thinking to the work that we do – DCPNI works with community organisations to help them document their approaches and improve their ability to collect and use data as well as to determine what is causing this change.